Premium Technology at an affordable price and in a new design. 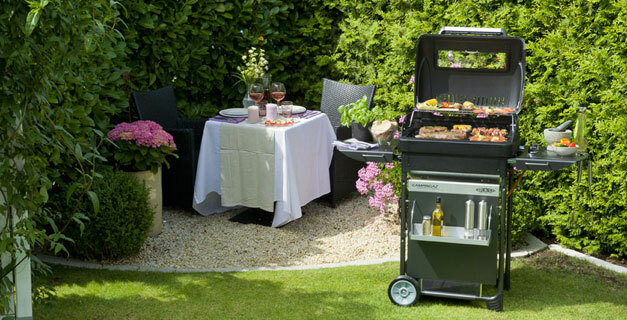 The new Ardento RBS® offers you access to the Campingaz® RBS® technology which allows you to grill with Infrared Heat. The result is stunning: no flare-ups, even heat distribution and a healthier cooking result at an affordable price. Explore infinite cooking possibilities with our patented Radiant-Burner-System®! Suitable for all kinds of food. Especially good for rotisserie and greasy foods. • Healthy cooking with less smoke and fewer flare-ups! How does the Radiant-Burner-System® work?